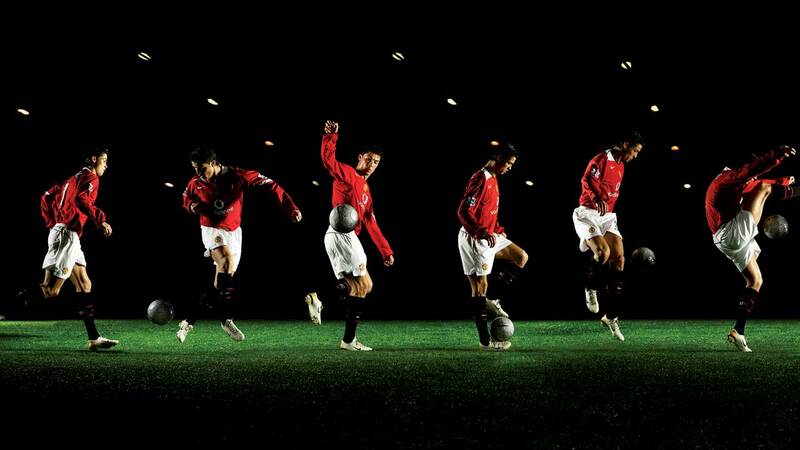 Jaw-dropping photographic montage of Cristiano Ronaldo from The Official Manchester United Opus available now as a limited edition art print. 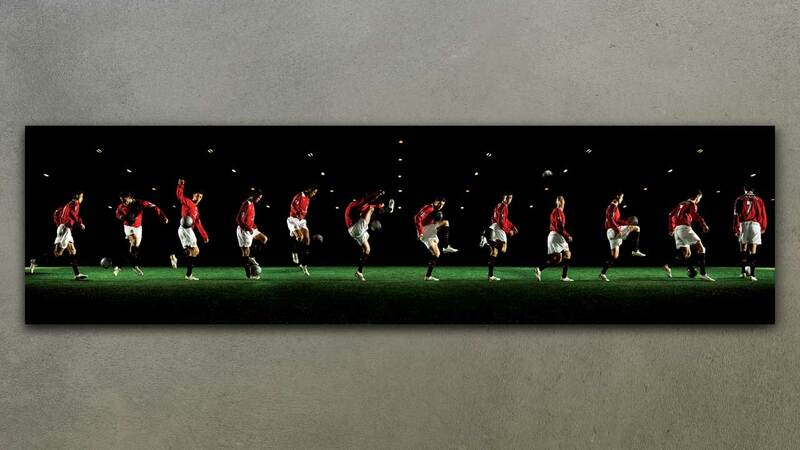 Originally created for The United Opus by world renowned action photographer Patrik Giardino. This epic print measures 200 x 50cm. Worldwide limited edition of only 99, order yours today to guarantee your copy. Special early bird offer. First 25 prints available at a special price of £249. Please note that these art prints come profressionally mounted but not framed.